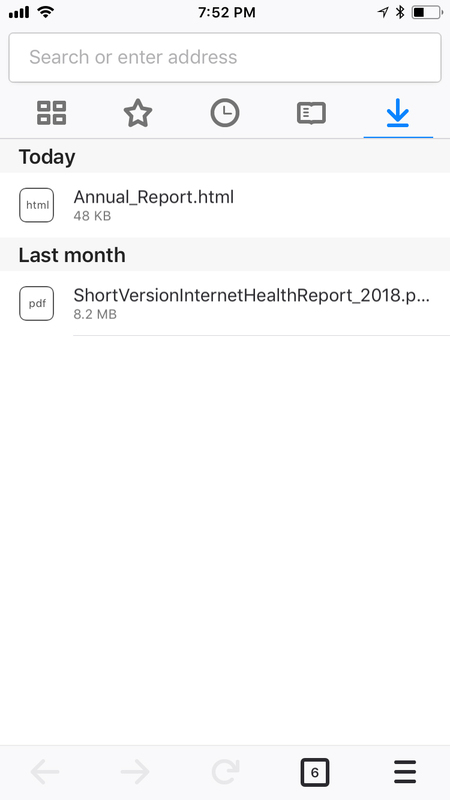 For those times when you need to leave the office but want to read that file during your commute or at a later time, we now provide support for downloading files to your mobile devices. First download them to your device, then access and share it in the main menu where you’ll find a folder with all your downloads. 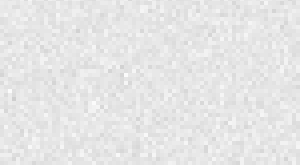 Did you ever come across an article that catches your eye but don’t have time to read it right away? We’ve added a one-stop menu to give you choices on what to do with the link. 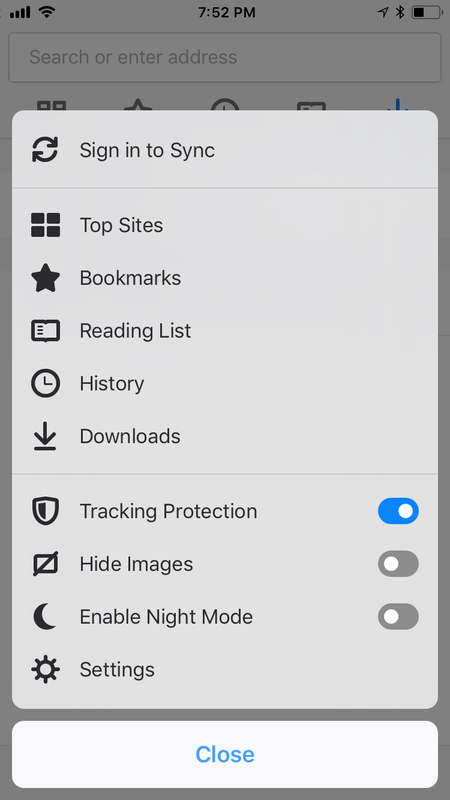 You can open it directly in Firefox, add it to your bookmark or reading list to peruse at your convenience, or send it to another device that’s linked to your Firefox account. 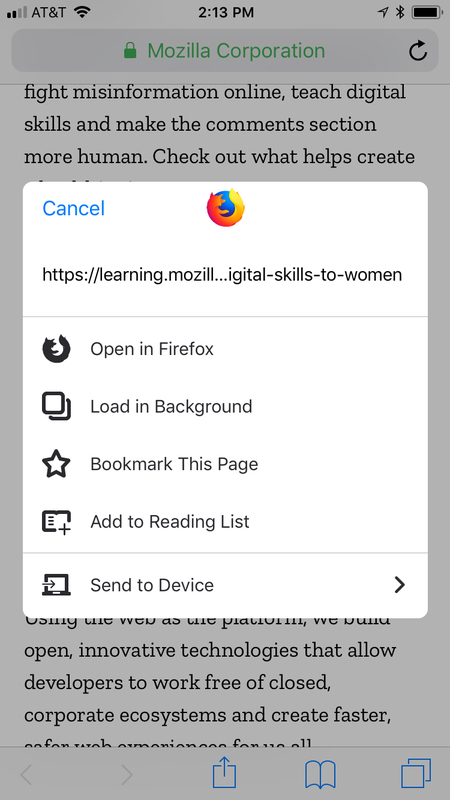 You’ll get the answer quickly now that we’ve made it easier to see whether your mobile device is connected to all your devices where you use Firefox. Click on the menu button listed prominently at the top of the application menu. From there, you’ll see if you’re synced, and if you aren’t you’ll have the option to do so. If you don’t have a Firefox Account, you can sign up directly here. 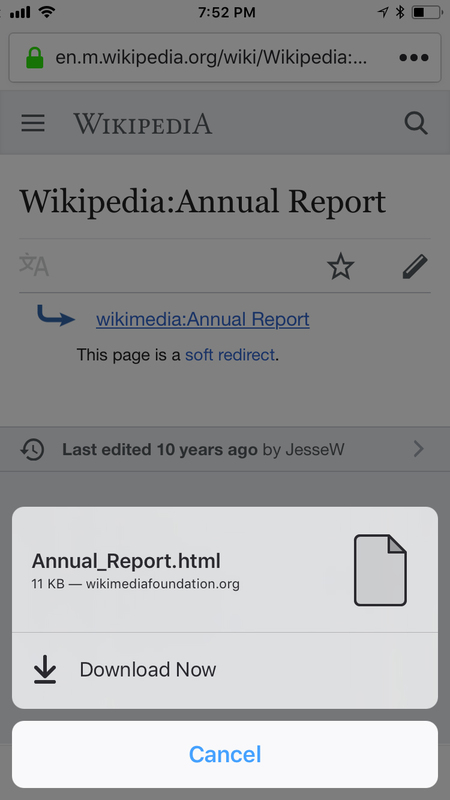 Firefox continues to bring convenience to iOS users. 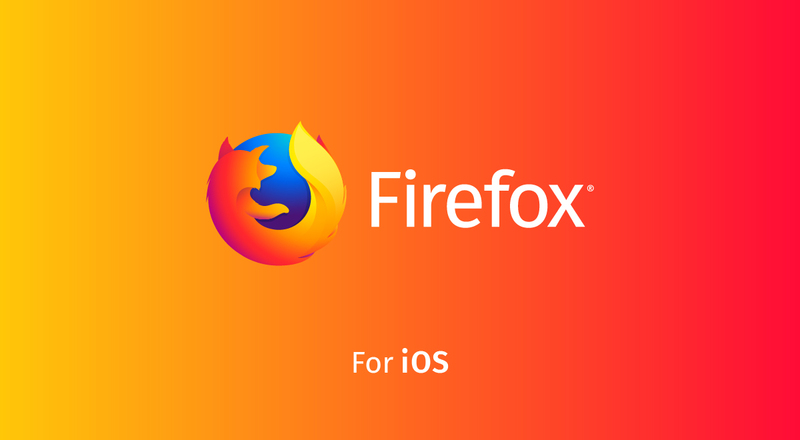 To get the latest version of Firefox for iOS, visit the App Store.